Our Services 1 Professional and patient consulting service to help you find the suitable solution. 2 Further negotiation about the technical details, machine configuration, price basis, payment term and delivery time. 3 Powerful control of the machine production schedule and quality, and keep you posted about details in time. 4 Free training and accommodation in our plant during machine inspection. Or photos and video of the machine and package for your confirmation before shipment. 5 Quick and safe shipment as per your requirement including the booking ,container loading, and shipping documents. 6 For technical support, we can help you online by email and phone, also we can send technicians to your site if necessary. 7 For the spare parts, we will supply the parts for free during one year guarantee period, also the parts supplying at original cost after that. FAQ 1. Q: What is the power supply of the machine? A: The standard power supply in china is 380V, 3P, 50Hz. We also can customized accordingly. 2. Q: What information should the customer provide to get an accurate quotation from us? A: Normally the delivery time of the machine is 30 days after receive down payment. 5. Q: What is the warrantee period of the machine? A: The warrantee period is one year since the date of B/L. Fax: 0086 513 89077745 Packaging & Shipping Packaging: Stable wooden package protects machine from strike and damage. Wound plastic film keeps machine out of damp and corrosion. Fumigation-free package helps the smooth customs clearance. The big size machine will be fixed in container without package. Shipping: For LCL, we cooperated with reputable logistics team to send machine to sea port speedily and safely. For FCL, we get the container and do container loading by our skillful workers carefully. For forwarders, we have professional and long-term cooperated forwarders who can handle the shipment smoothly. Also we would like to have seamless cooperation with your forwarder at your convenience. 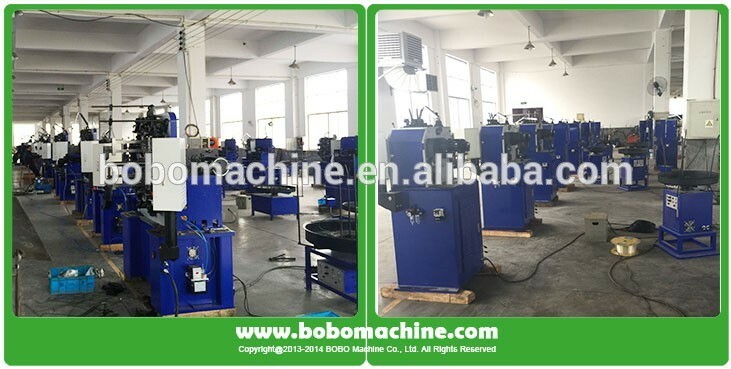 Company Information BOBO MACHINE CO., LTD is the professional supplier for metal processing machinery in China. We supply the Duct Machine, PU Foam Machine, Baling Machine, leather machine, wheel production line and different kinds of metal processing machinery. With many years successful industry experience, we have established long term cooperation with lots of customer from all over the world. Also we have sales network in Britain, Russia, USA, Mexico and Brazil to supply the machine and service in local market directly.Also we can work as your professional consulting advisor in China to sourcing the right machine and equipment as per your requirements, to offer you the complete solution and necessary after sale service. 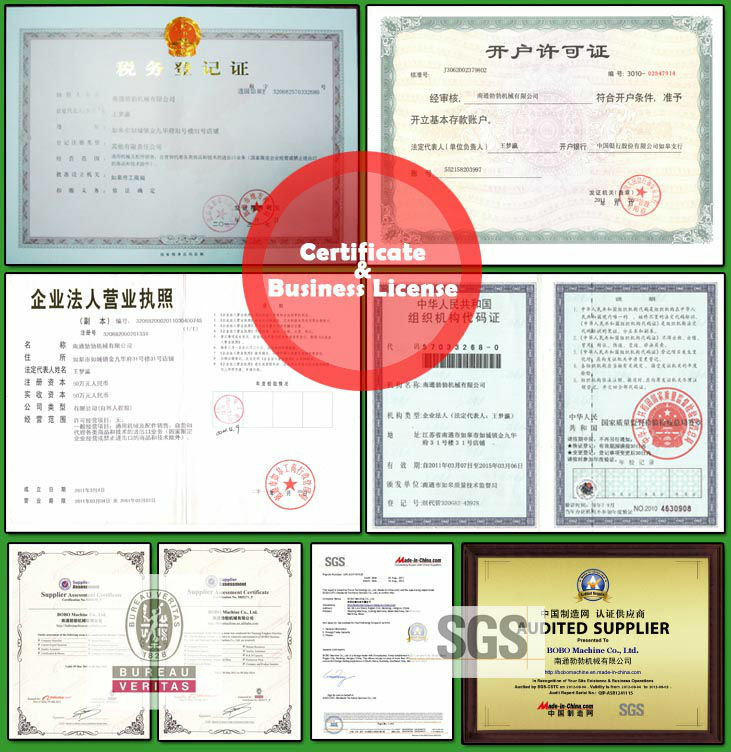 “Professional and creditable, customer first”, with these work faith, we successfully win the expanded market and favorable feedback from our customers, and we always look forward to be your reliable supplier and advisor in China, to have a long term cooperation for mutual benefit. Contact us if you need more details on Heli Coil Forming Machine. 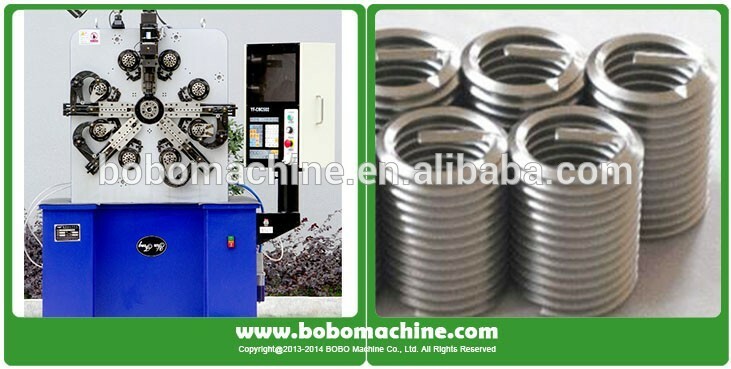 We are ready to answer your questions on packaging, logistics, certification or any other aspects about Wire Thread Insert Forming Machine、Thread Insert Machine. If these products fail to match your need, please contact us and we would like to provide relevant information.